Ripples delivers a classic, big-sounding analog four-pole filter in a small 8-HP package, continuing Mutable Instruments lineage of warm and tasty filters started by the Shruthi SMR4 mkII and 4-Pole Mission.3 filter modes are available: 2-pole band-pass, 2-pole low-pass, and 4-pole low-pass.Self-oscillation is available for all modes and produces a clean sine-wave on the LP4 output. 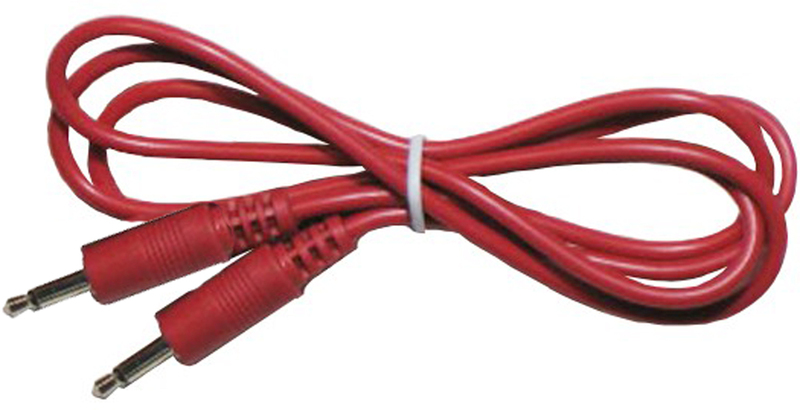 Unlike many classic 4-pole designs, this filter does not suffer from "loudness drop" when resonance is increased. The resonance loudness compensation circuit brings a slight tone coloration reminiscent of the Roland SH/Jupiter filters, with a very round and "liquid" resonance.The 4-pole low-pass output is additionally sent to a VCA. This makes Ripples a good "final stage" module for an inexpensive/space-constrained subtractive synthesis synth voice. Ripples delivers a classic, big-sounding analog four-pole filter in a small 8-HP package, continuing Mutable Instruments lineage of warm and tasty filters started by the Shruthi SMR4 mkII and 4-Pole Mission. 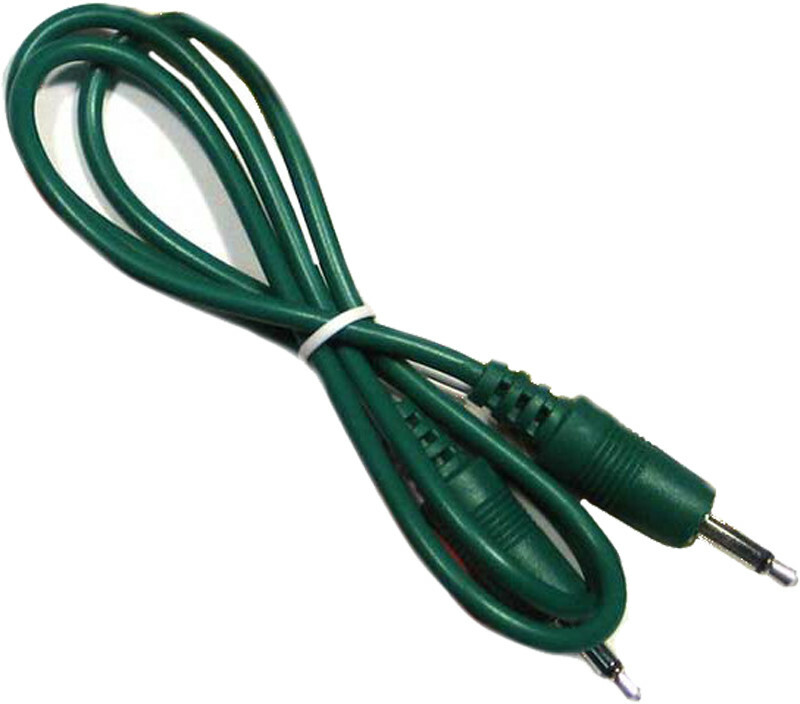 Self-oscillation is available for all modes and produces a clean sine-wave on the LP4 output. Unlike many classic 4-pole designs, this filter does not suffer from "loudness drop" when resonance is increased. The resonance loudness compensation circuit brings a slight tone coloration reminiscent of the Roland SH/Jupiter filters, with a very round and "liquid" resonance. 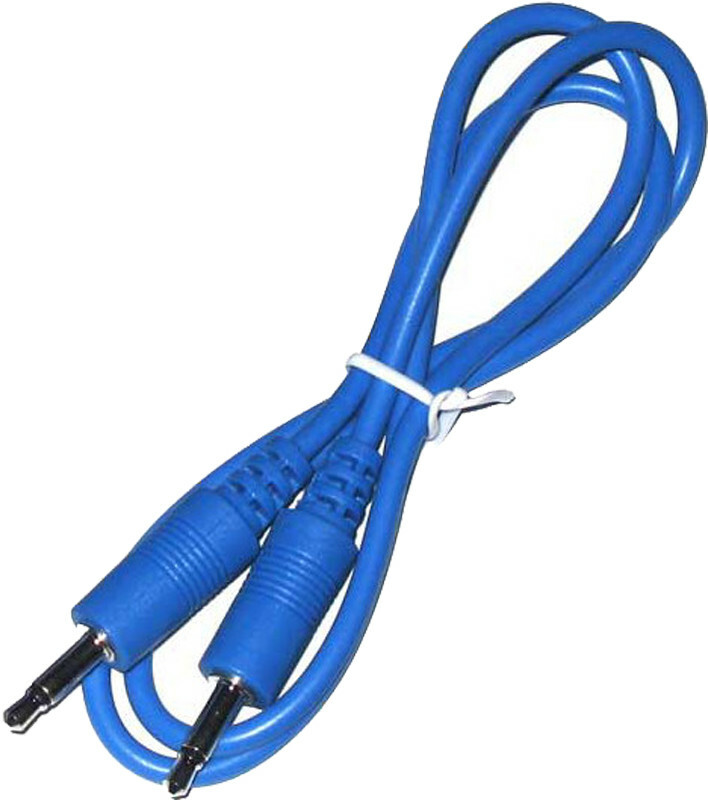 The 4-pole low-pass output is additionally sent to a VCA. 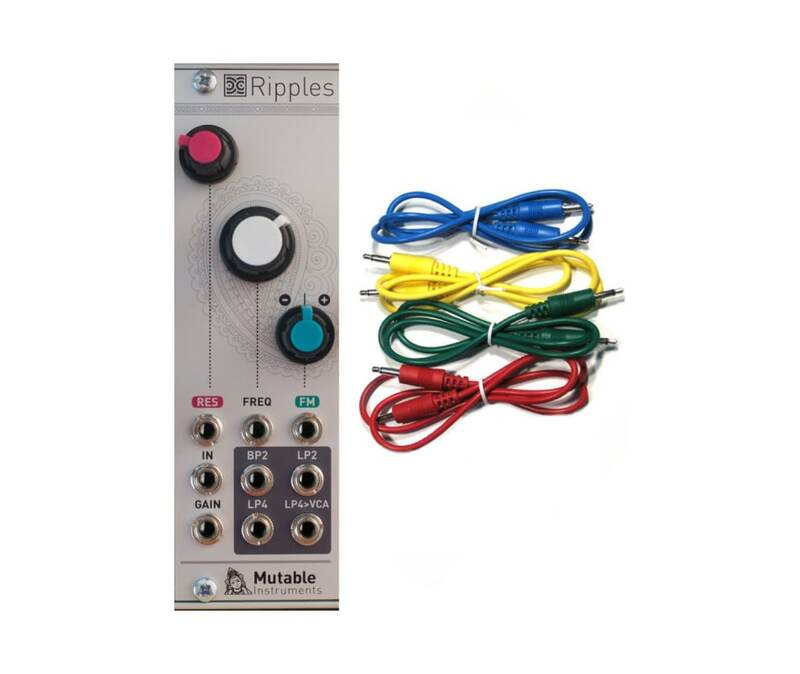 This makes Ripples a good "final stage" module for an inexpensive/space-constrained subtractive synthesis synth voice.